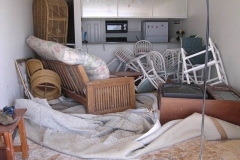 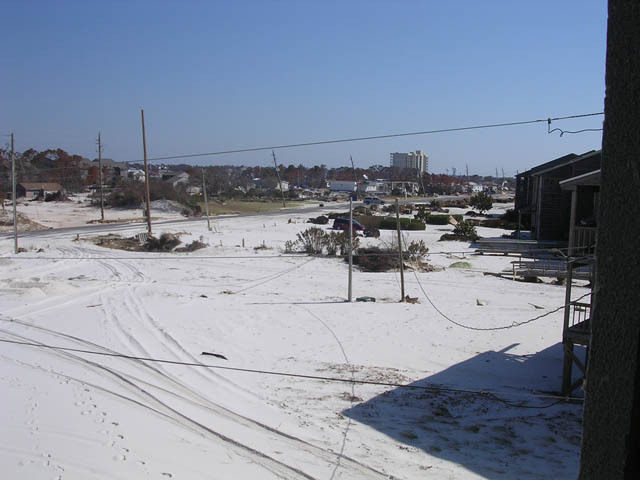 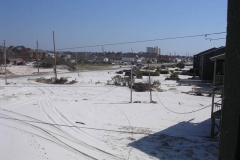 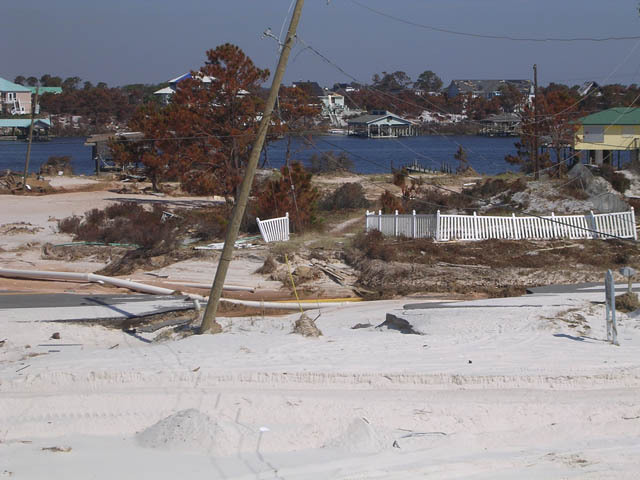 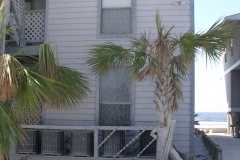 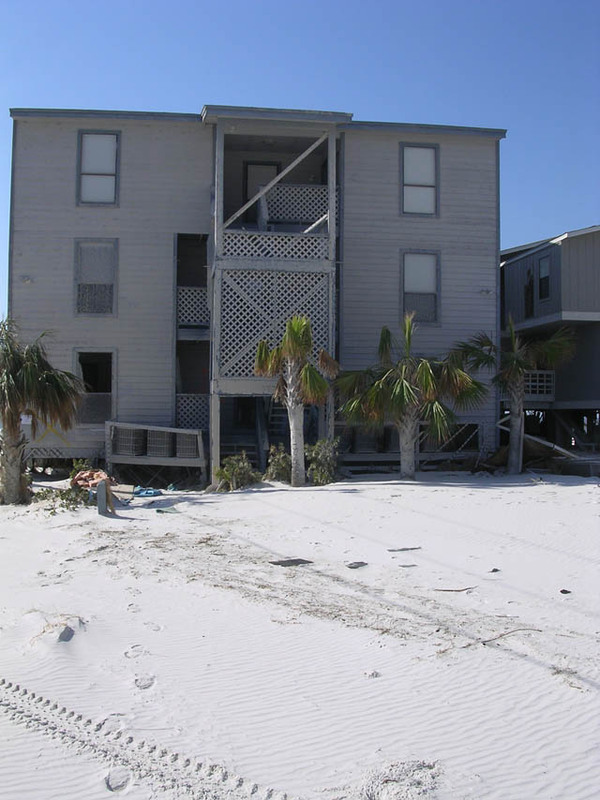 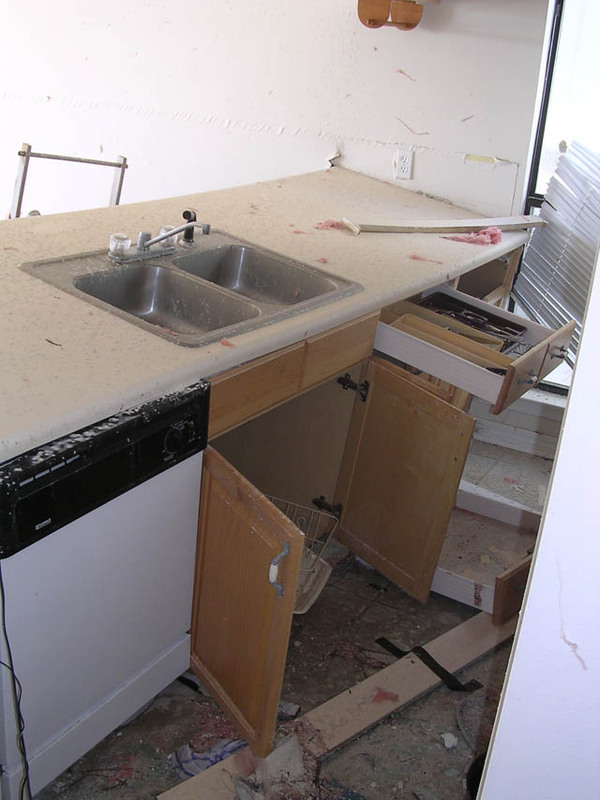 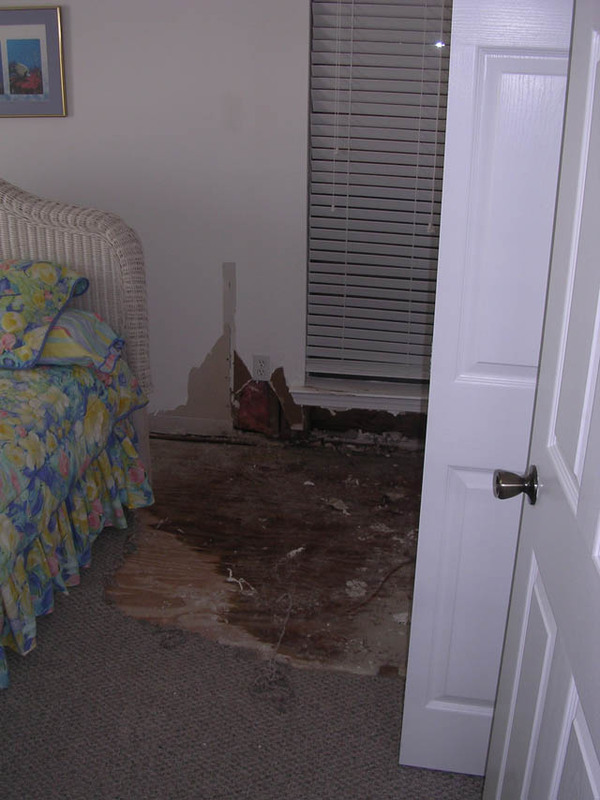 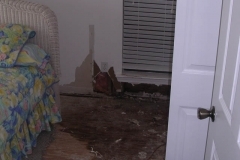 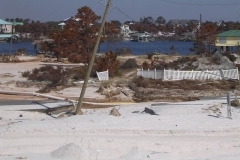 This multi-family property located gulf front on Perdido Key was badly damaged by wind and flood from Hurricane Ivan. 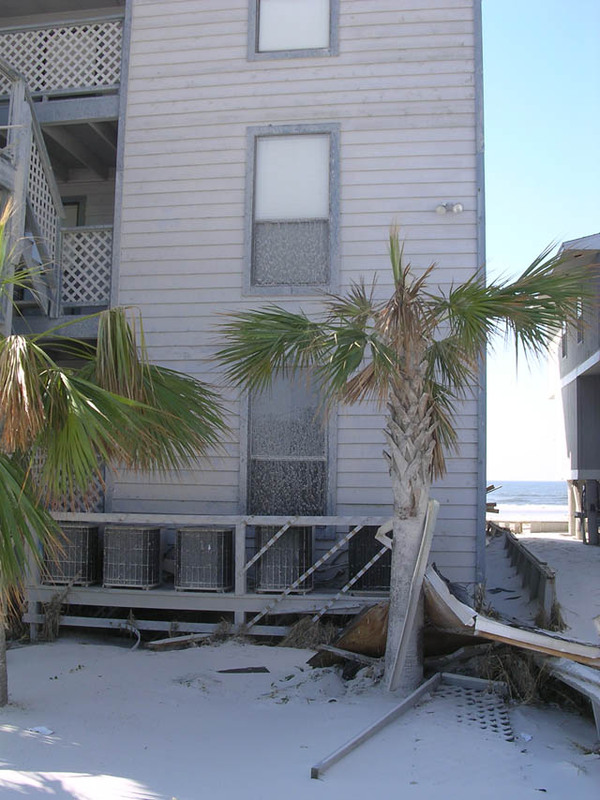 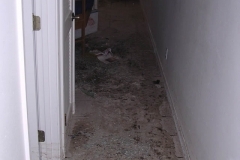 The property was a total loss and was razed as result of the hurricane damage. 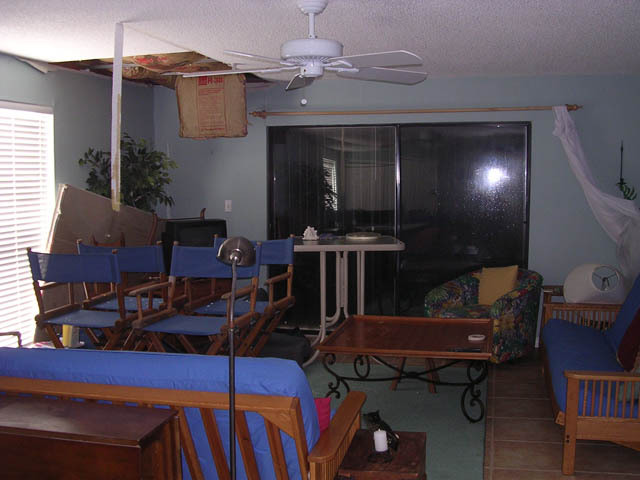 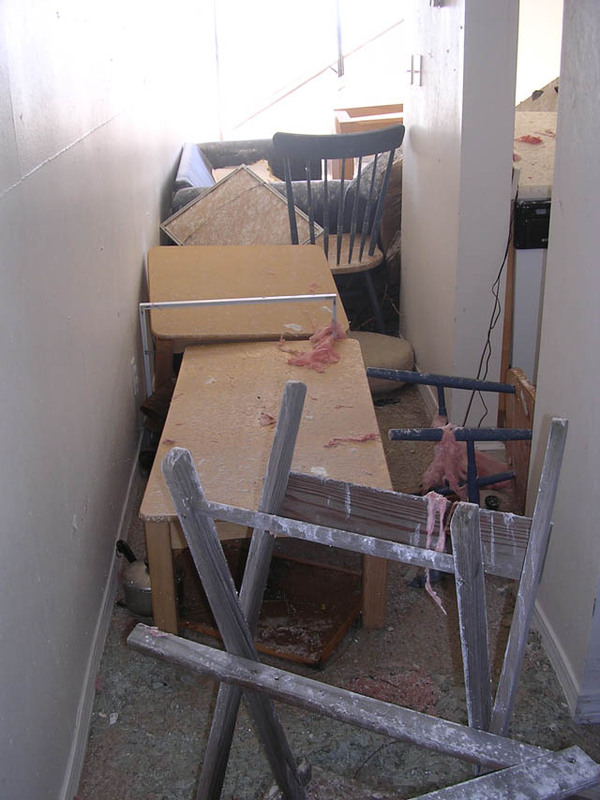 Complete was hired by the owner/developer of the property Butch Shivers and counsel for the insured Scott Duncan, Esq. 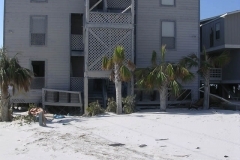 of Pensacola. 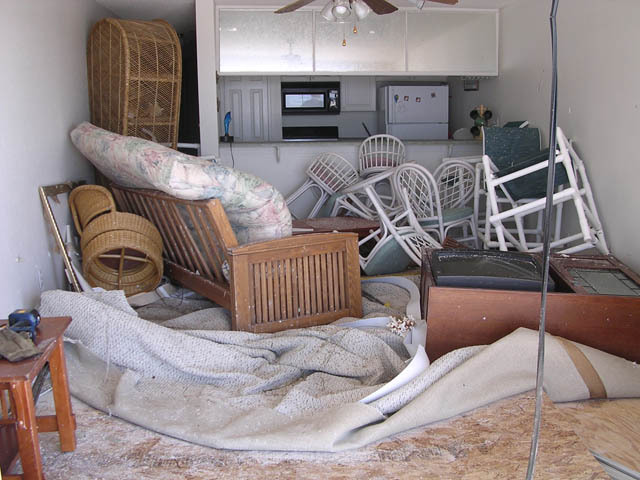 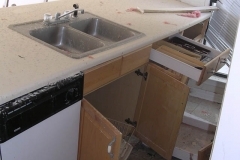 Complete has significant experience documenting the damages associated with multiple perils on a property and establishing the costs of restoration or replacement. 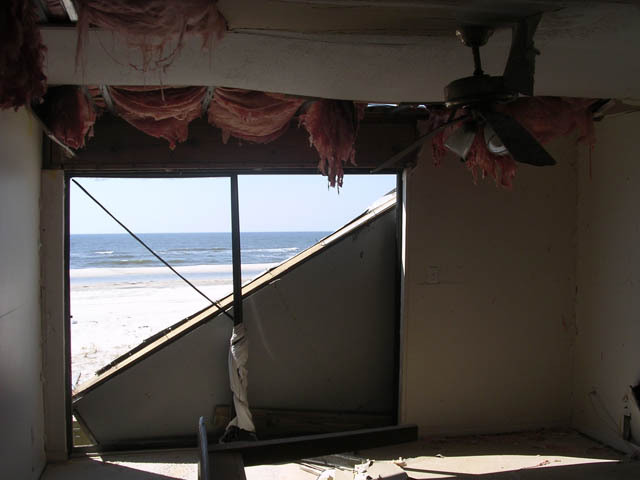 We researched and understood the wind speeds and how they could affect a residential wood framed building on the Gulf front open exposure. 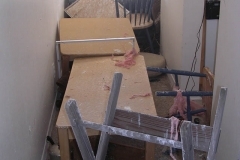 We then went to the site and the plans and understood the damage modle and how the building failed washed away at the bottom and blown up at and in at the top Beroulli. 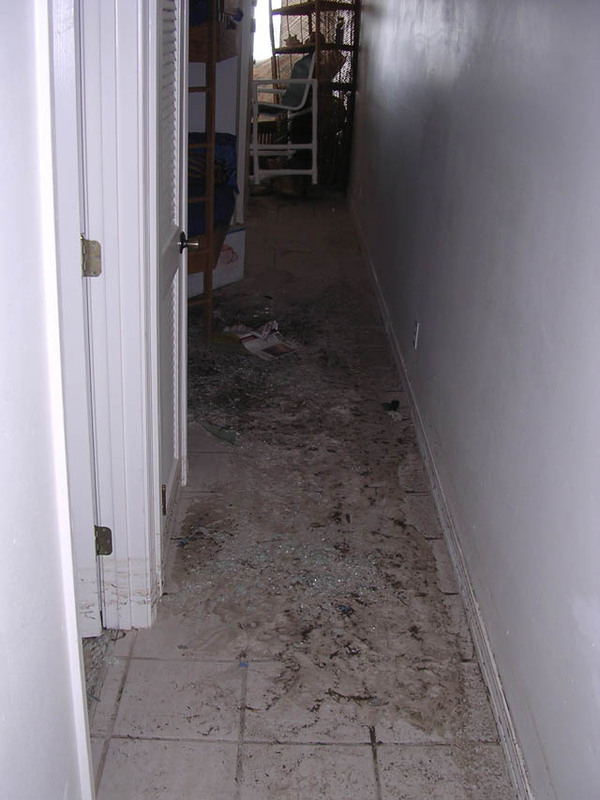 We established these costs provided them to counsel and culled through the details of the loss to support our work. 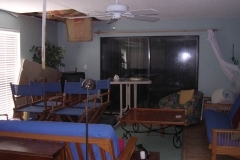 The claim was resolved to the satisfaction of all parties and counsel and the owner are available as references.